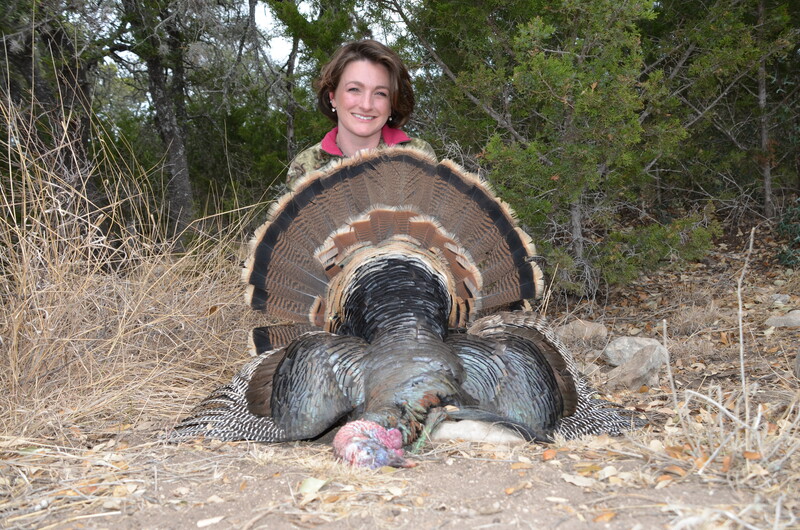 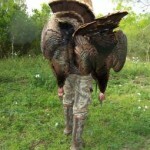 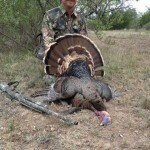 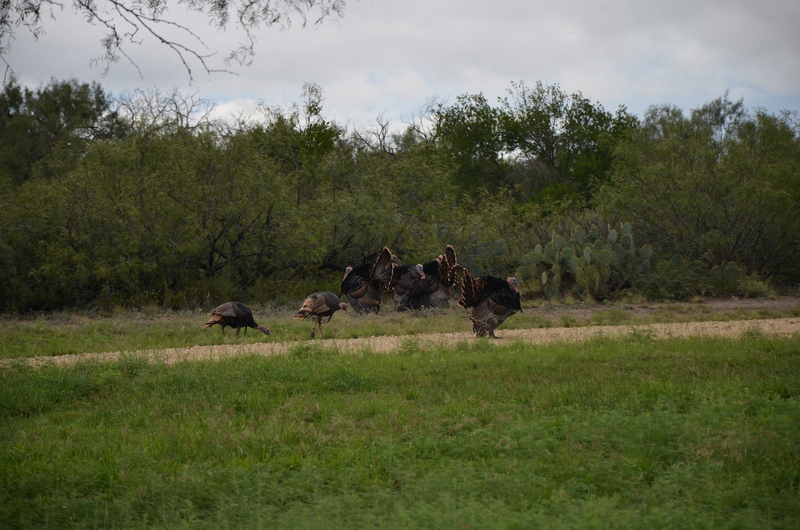 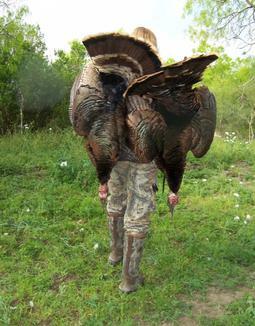 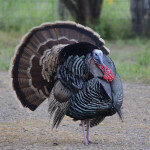 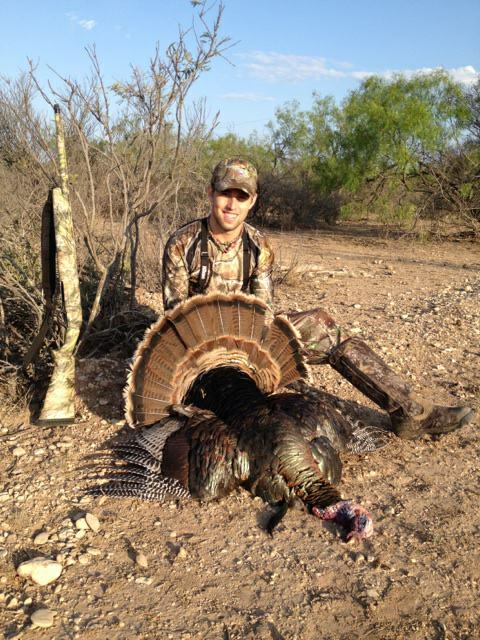 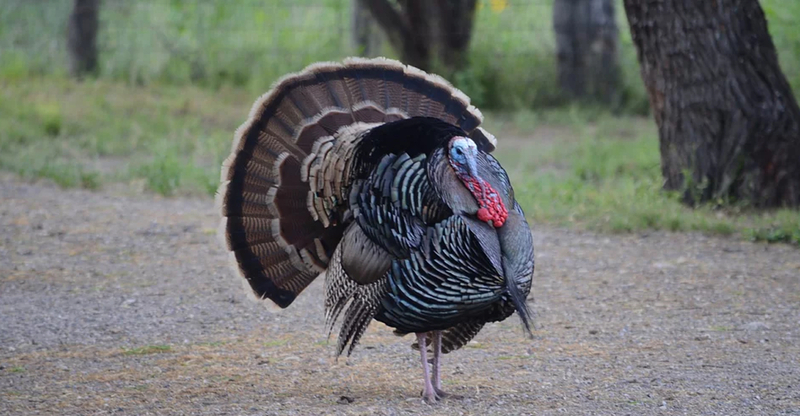 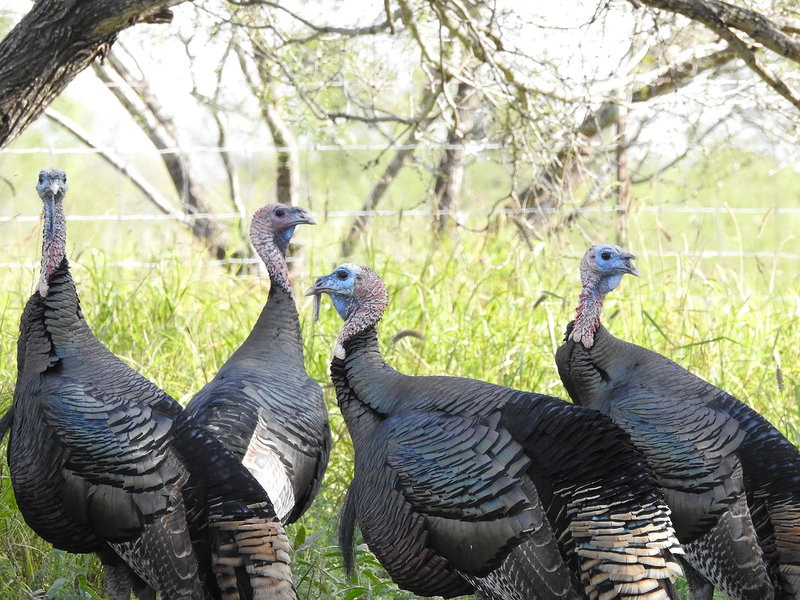 Our South Texas Outfitter offers turkey hunts on over 102,000 acres, across several of their ranches. 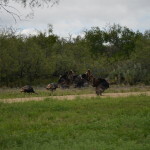 Ranch is 16,000 acres and is low fence with a six -bedroom seven bath modern lodge with all the amenities of home. 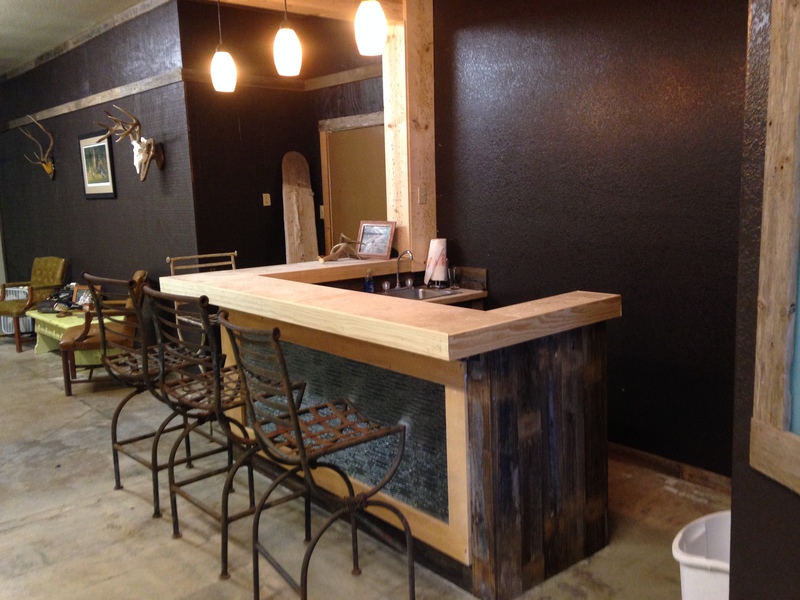 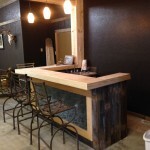 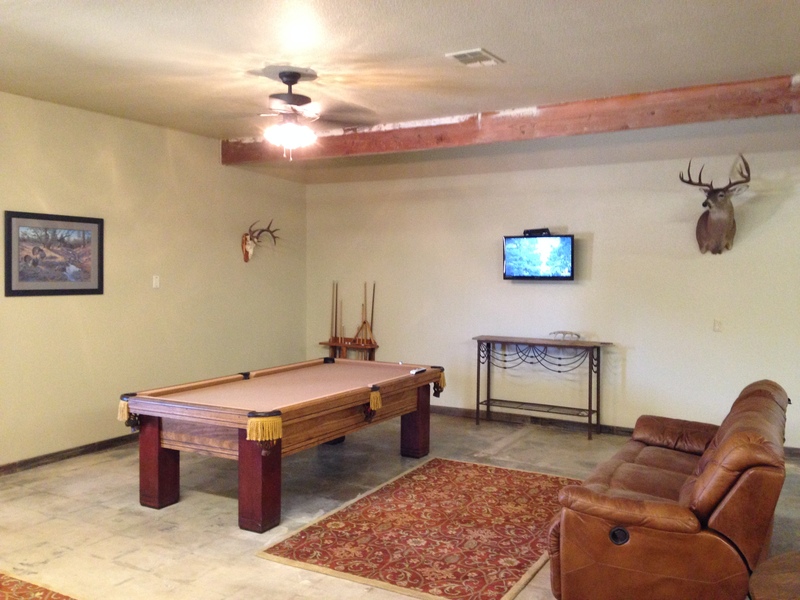 We are proud to announce that La Perla lodge in Castroville is finally finished!!! 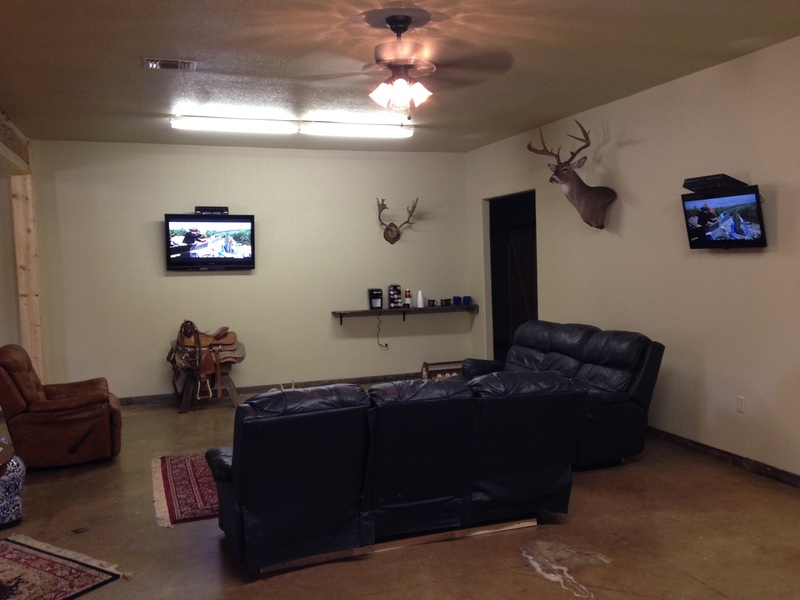 We can accommodate up to 10 hunters now and will eventually be able to accommodate 24! 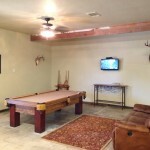 ​The great room has three flat screen tv’s for all the football games, pool table, dart board and a full bar. 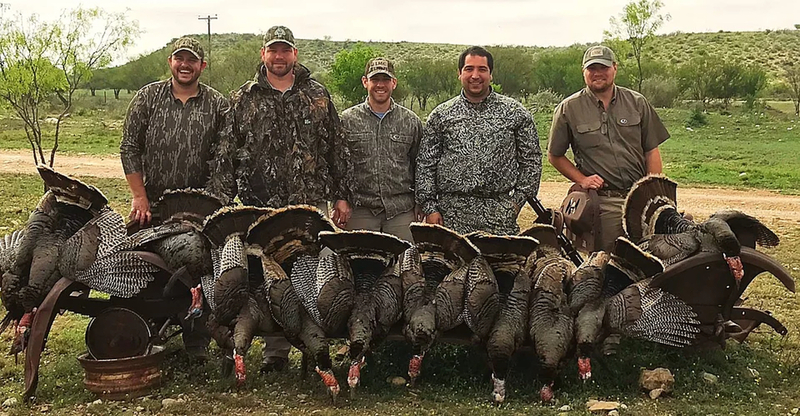 Ranch is 80,000 + acres low fence with a spacious lodge that has a poker table, wet bar, pool table and a beautiful swimming pool. 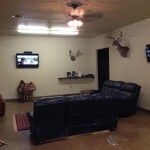 Lodge will sleep 12 very comfortable with 9 bedrooms, each with a private bathroom. 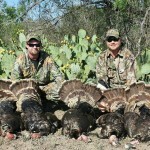 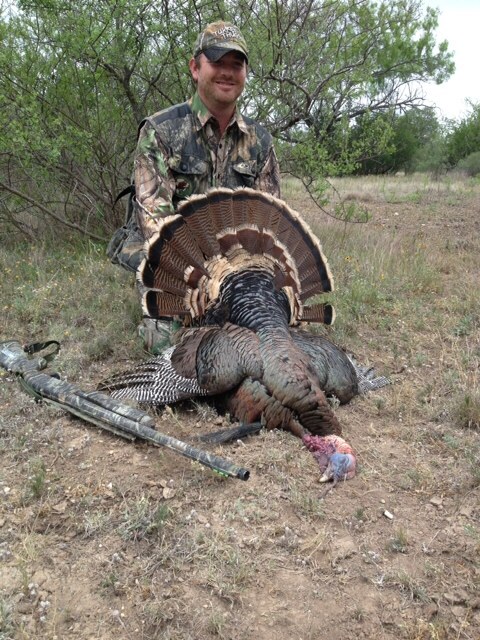 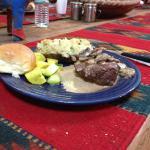 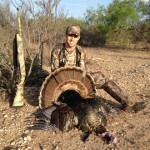 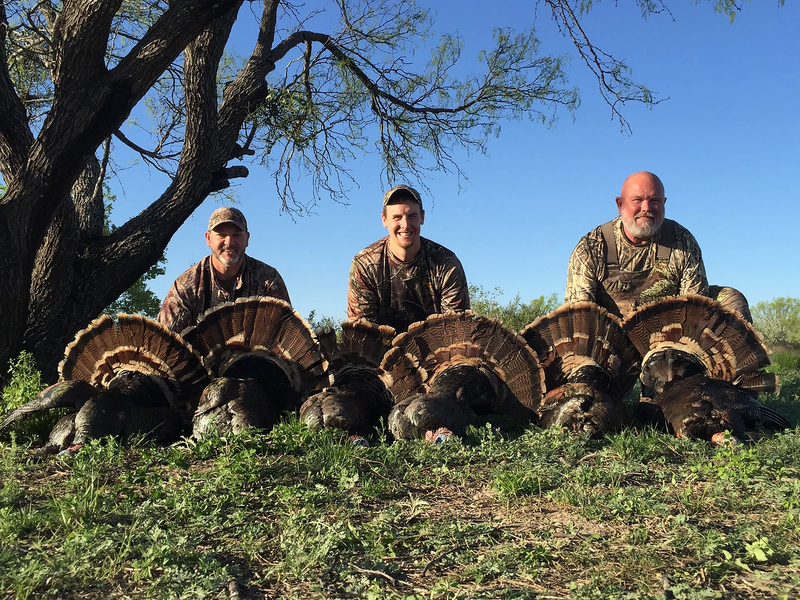 Our Brush Country Strutters, Rio Grande turkey hunts are three days and are offered semi-guided or fully guided hunt. 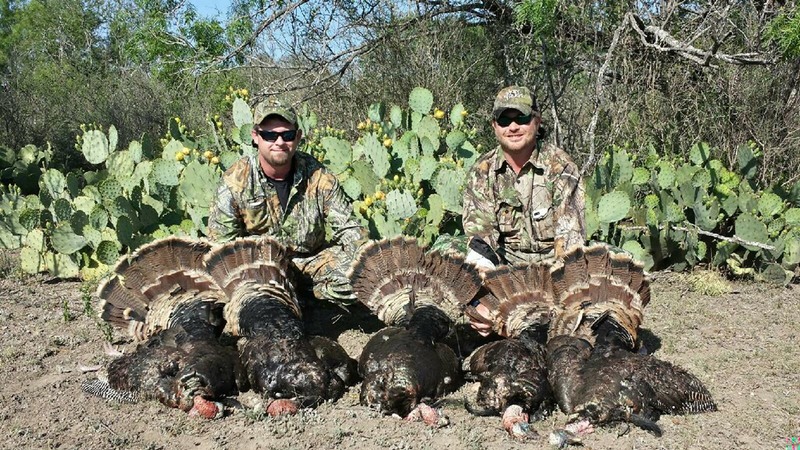 Each hunt includes two birds and additional birds can be harvested for a fee. 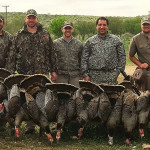 Hunts are conducted next to roosts with high populations of birds. 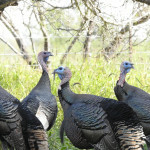 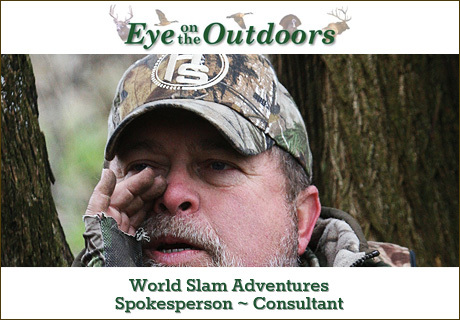 Starting as mainly a trophy whitetail outfitter they are quickly being noticed for their fabulous turkey hunts. 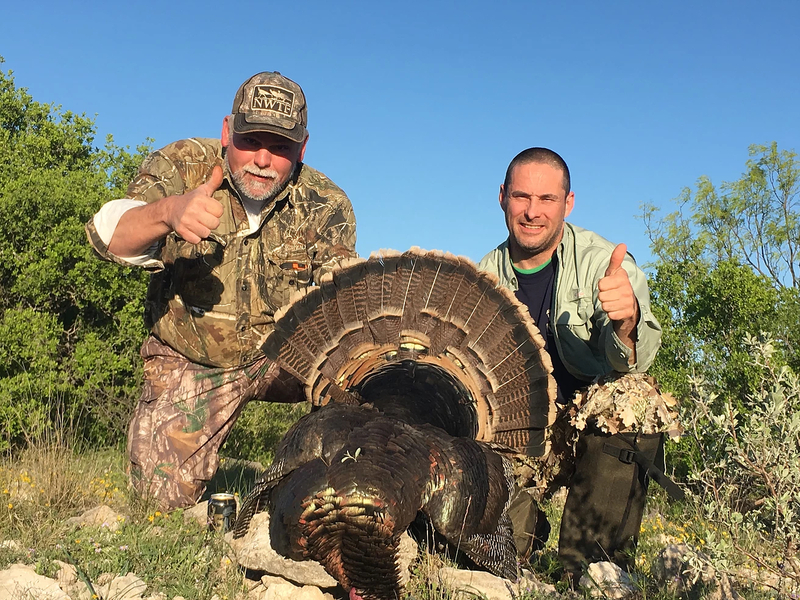 Success rates have been almost 100%…because with three different ranches, and over 102,000 acres to hunt turkeys on they never over-harvest!